We are once again offering The Studio Faire Residency Award at Visual Arts Scotland‘s (VAS) 2019 Annual Exhibition… ALIGHT. We are delighted to be offering this prize at the Annual Open Exhibition of VAS, which takes place in the majestic upper galleries of the Royal Scottish Academy in Edinburgh from 26 Jan – 22 Feb 2019. 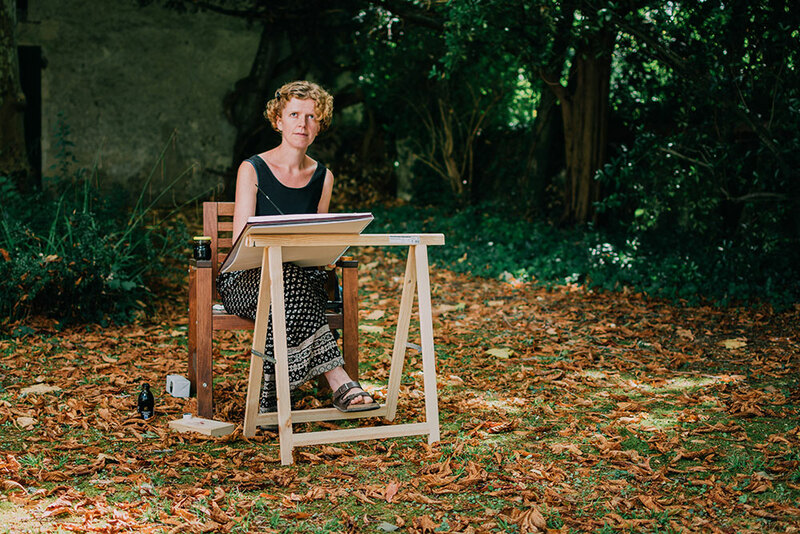 Studio Faire’s co-founder, Julia Douglas has worked and exhibited steadily with this forward thinking Art Society over the past 13 years and in 2007 she was granted Professional Membership. See more about her relationship with VAS below. For the Studio Faire Residency Award we will select one recipient for a month long residency at our centre in the South of France, plus £100 in travel expenses. The prize includes accommodation, studio space, a photoshoot and a public showing of the artist’s work. The award is open to all artists selected for the exhibition through an open submission. Find out more about our residencies here. The deadline for submission has now passed and selection is in process, with pre-selected works due to be announced on 20 December. These works will then be handed into the RSA on 20 January 2019 when our selection will take place. Julia Douglas has been a Professional Member of Visual Arts Scotland since 2007. 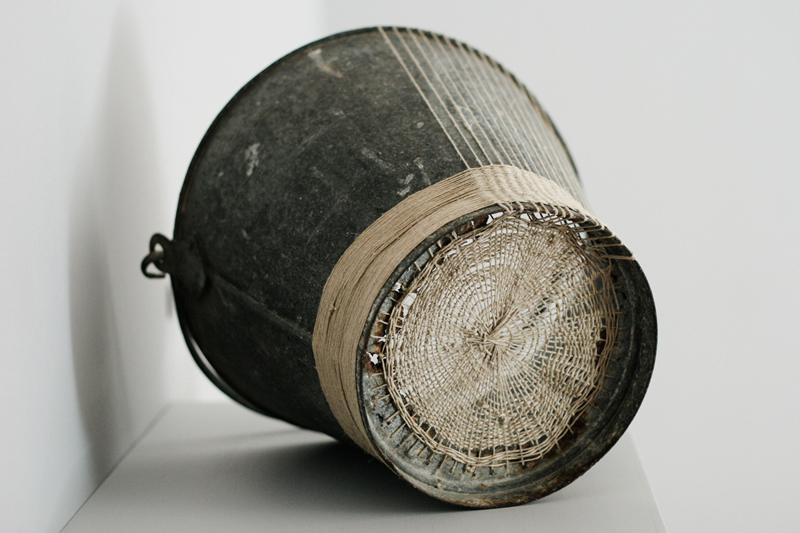 She has exhibited with them regularly and won the Sally Schofield Memorial Prize in 2006, The Russell Trust Prize in 2008 and The Richard Coley Award for Sculpture in 2011 for her work ‘One Perfectly Good Bucket’ (pictured)..
She became a Committee member and assisted with organising the VAS Annual Exhibitions and running educational activities for them from 2007 to 2010. She returns to Scotland regularly now to assist them with the installation of their Annual Exhibition in Edinburgh.